John B. McLemore created a world of wonders in the middle of nowhere. The protagonist of the popular S-Town podcast was famous in his hometown for his loud mouth and regular diatribes about tattoos and climate change. Elsewhere in the world, he was better known as a master craftsman and a genius. 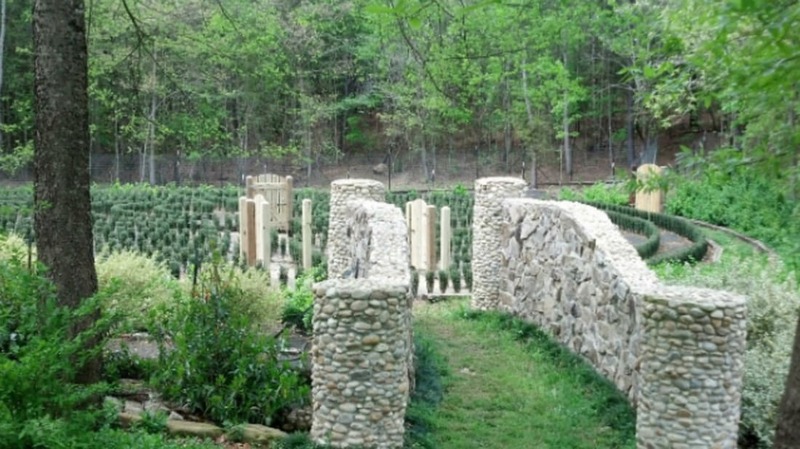 Much of McLemore’s income derived from his extraordinary work as a horologist, or clockmaker, but his property in Woodstock, Alabama, is littered with other inventions and projects—including his legendary hedge maze. Reddit users report that the maze has recently begun to fall into disrepair, news that upsets the S-Town listeners who have grown so fond of the clockmaker and his complicated, beautiful creations.